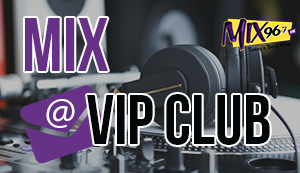 Mix 96.7 is Your Concert Ticket Hookup! CARDI B – El Paso, Texas, May 21st, tickets brought to you by The Workhorse in Hobbs. We’ve got Floor Seats to BOTH SHOWS!! 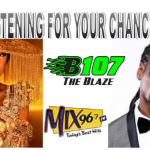 Keep listening for your chance to sign up and WIN! !